Cat and Ben found me via a lovely mutual friend, Amelia, whose wedding at The Lido in Herne Hill I had captured a few years back. 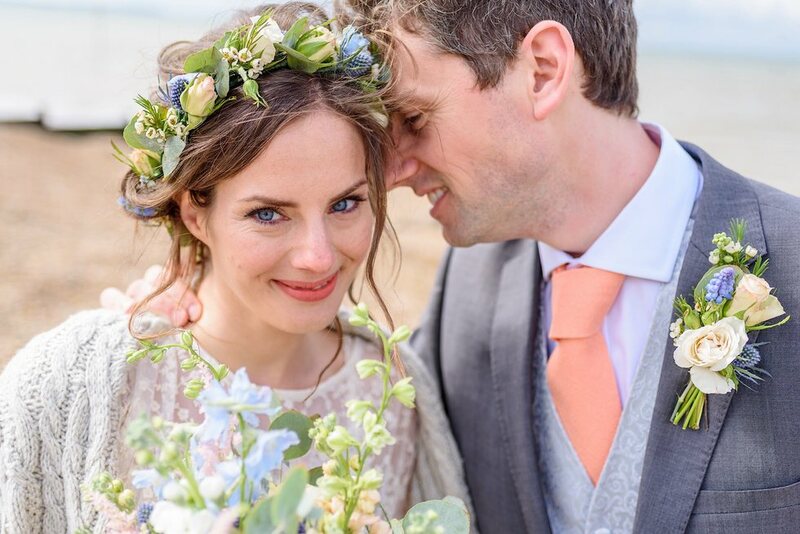 When Ben and Cat told me about their Whitstable wedding venue I was instantly excited… Being an East Quay Venue Wedding Photographer was fantastic! The characterful venue is set right next to the beach. 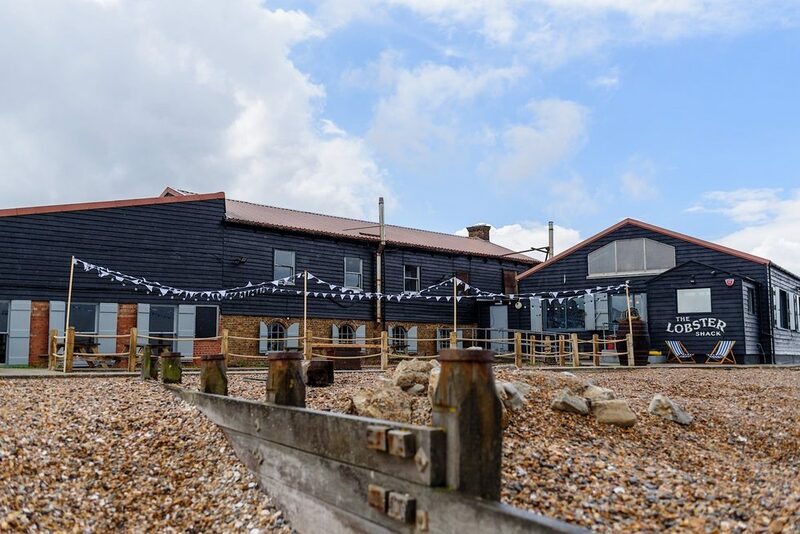 Originally the building was used as an oyster grading room and it retains oodles of mariner charm. On a mezzanine floor, the ceremony room has with views overlooking the sea. Downstairs there was plenty of space for lots of dining guests and a good sized area for partying. The food and staff their were amazing. All in all it was pretty perfect! Cat and Ben are a really lovely couple and I loved spending time with them and their friends and family. They asked me just to photograph up to the speeches so there are no party shots here. I did catch a glimpse of Ben onstage playing with a band when I got there before the wedding so I suspect there were some treats in store for everyone later on! Thanks both of you for inviting me to be your East Quay Venue Wedding Photographer! It was a real pleasure. Here are some of my favourite images from your day. If you’re a family member or friend and have the password from Cat or Ben, you can view all of their photos in their Online Gallery. 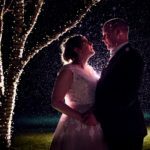 I’m a Norfolk Wedding Photographer who travels up and down the country capturing awesome weddings. Norfolk, Essex, London, Devon, Yorkshire, anywhere… I’ll be there! 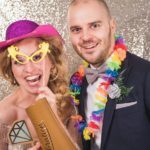 I loved being an East Quay Venue Wedding Photographer for the day and would love to go back so if you’re thinking of having your wedding by the sea, please do get in touch! Please feel free to leave a comment if you’ve enjoyed looking through this gallery. When you click on “Add a comment” you’ll see a “Also post on Facebook” tick box appear. If you tick that it helps share my work with the world which in turn helps me keep doing this awesome job. All sorts of good karma is bound to come your way… 🙂 Thank you!